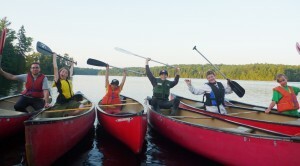 While I hope we’ll be offering a canoe trip for the older Scouts, our troop will still be participating in the shared Haliburton Camp we have been a part of for some years now. This is open to all of our Scouts and also to Cubs who are coming to Scouts in June. 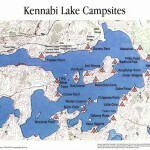 Centred around Lake Kennabi, Haliburton Scout Reserve offers 23 campsites which are accessible only by water. We are surrounded by a world of breathtaking scenery. 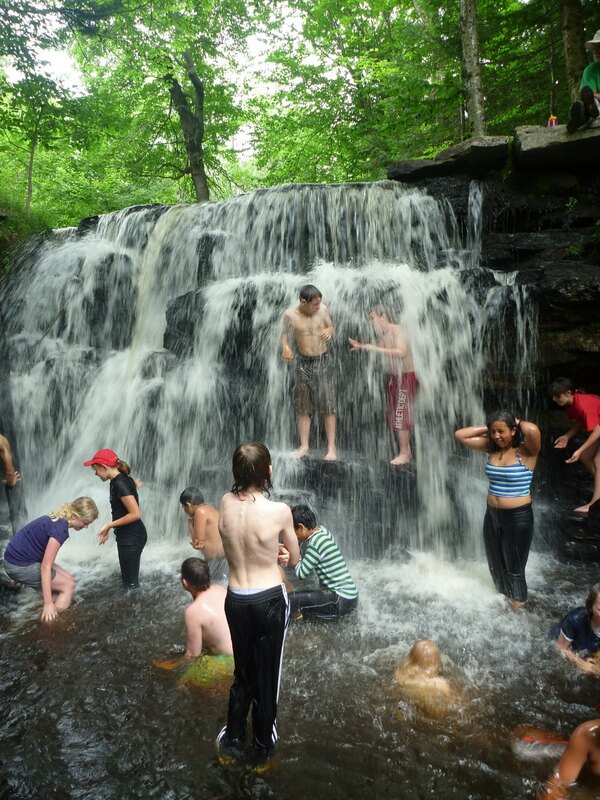 The Reserve provides Scouts with the most enjoyable camping experience possible. Experienced, fully trained camp staff offer comprehensive programs from canoeing, kayaking and swimming, to climbing walls, rappelling, archery and rifle ranges. Miles of marked trails allow you to visit uninhabited wilderness to watch hawks soaring above Pike’s Peak, or to fish Haliburton’s pristine lakes. We will be part of a combined troop at camp with the 1st Highland Creek. The camp is open to 403rd Toronto Scouts, Venturers and Cubs who are going up to Scouts in June/September. Cubs who attend will be invested at camp. The permission form and the rifle range form must be signed and returned before we leave for camp. There is a canteen at the central camp, but we will not be there very often so you will not need much spending money. Do not bring phones, MP3 players, iPods, handheld games, or any other electronic gizmo. You may bring a camera. The cost of this event last year was $375. I expect it will be a bit higher in 2014 as the price hasn’t gone up in a few years. If money is a problem, talk to Scouter Beth. To sign up, complete the attached form(s) and return with a $100 deposit (cheque payable to 403rd Toronto Scouts) to Keith Nunn, 435 Shuter Street, Toronto, ON, M5A 1X4. We need parents to drive there and back for this to work and remain affordable. We will be leaving from St. Peter’s Church on Carlton Street at 9:00 am on Sat., July 20. The parent(s) doing the pick up on July 27 will need to be at the camp by 10:00 am. ← previous post Thank you all for your support on Apple Day!